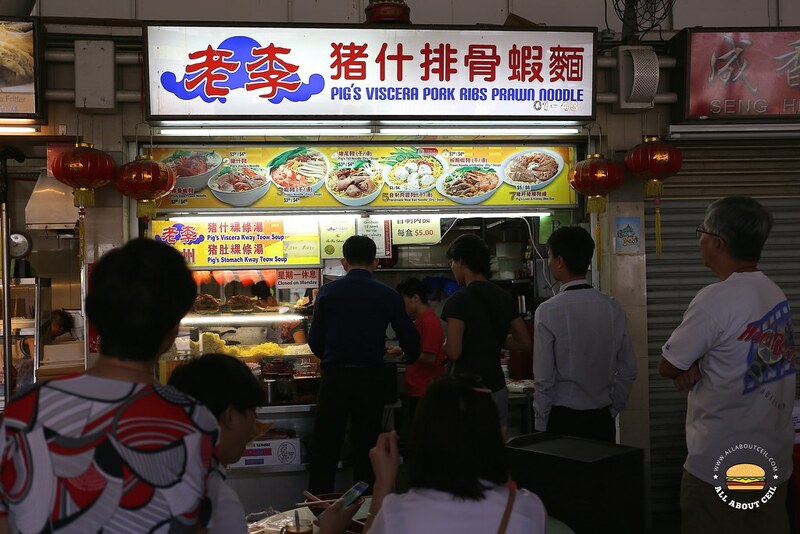 This is one of the popular stalls in this food centre that often has a queue, particularly during lunch. 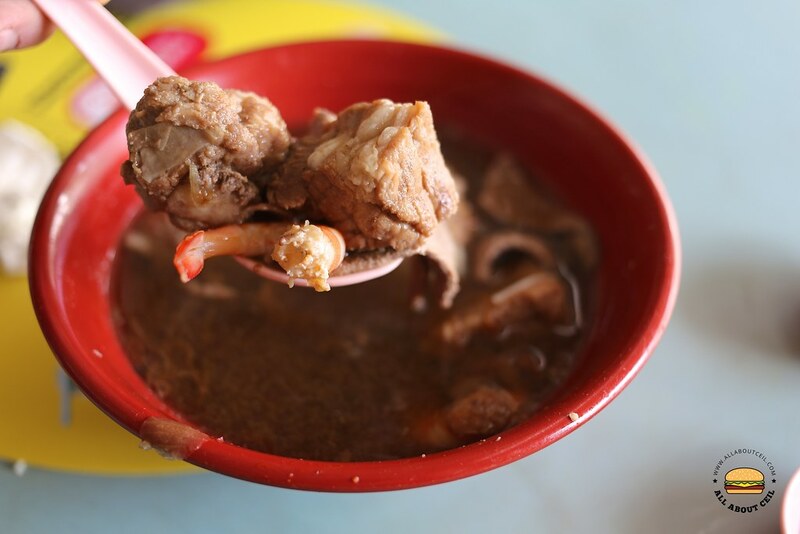 Most of the customers go for their signature Viscera Pork Ribs Prawn Noodle and that is my usual order too. I will go for the large portion at $4.50 and added $1.00 for pork liver. 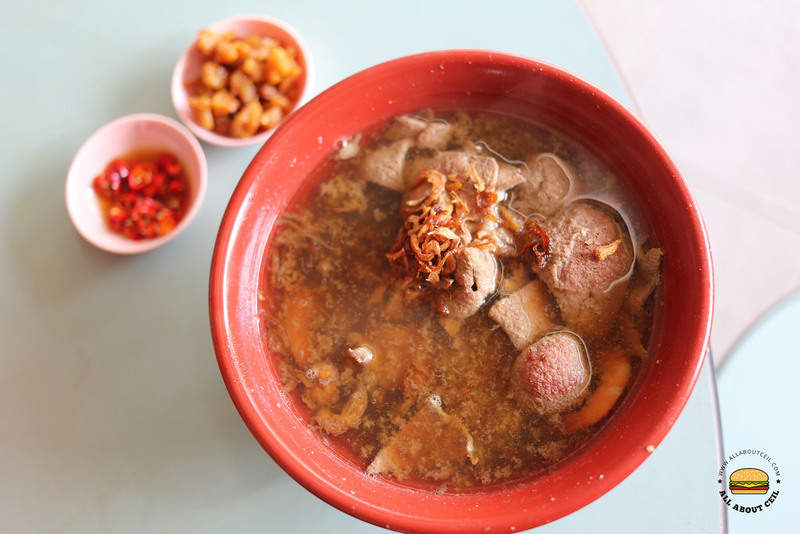 There are also choices to add the small intestines and kidneys as well as meatballs to the noodle. There are fried lard and red-cut chilli available for self-service. 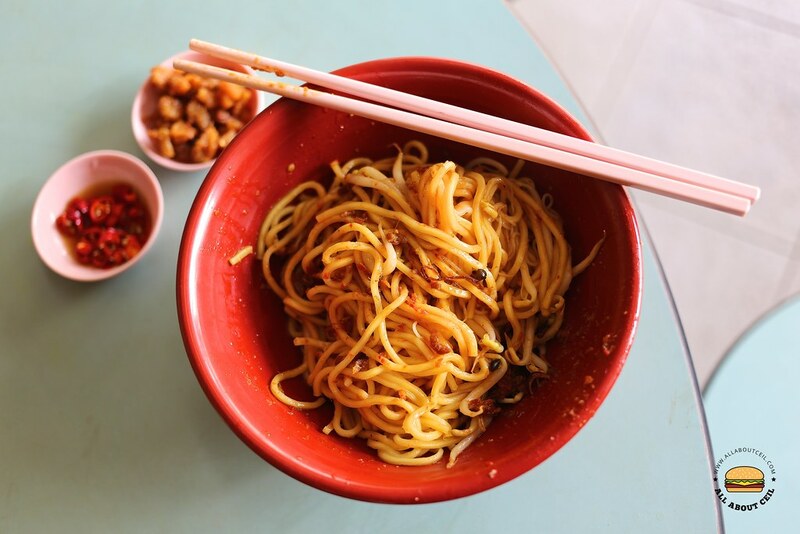 The noodles were nicely cooked with a handful of bean sprouts and garnished with fried shallots. It did not have much sauce underneath that pile of noodles. The fried lards were a bit too soggy and oily to bring forth the flavor when added to the noodles. The lightly flavored soup was served with ingredients like prawns, pork ribs, prawns and a generous amount of pork liver. The ingredients tasted quite fresh. The pork ribs were cooked to the right texture, soft and not too chewy. 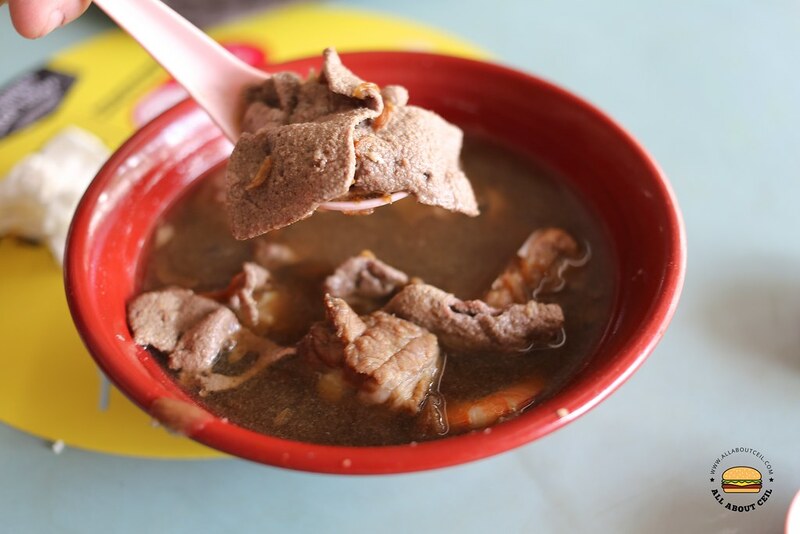 Those thinly sliced pork liver were slightly undercooked so as not becoming tough when soaked in the hot soup for too long. 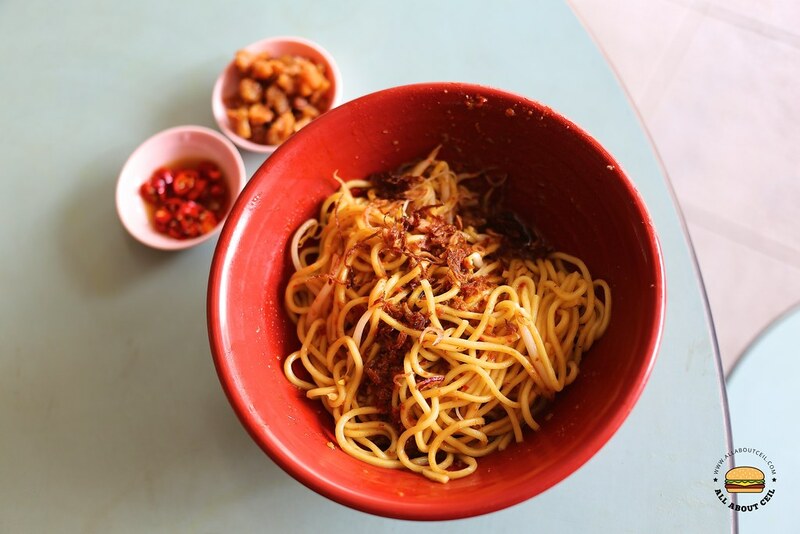 Other than this stall, Teo Kee Mushroom Minced Pork Noodle is another must-try in this food centre that often has a long queue. So creatively done. Looks like a good choice for the weekend.